Marla is a Certified Pediatric Nurse Practitioner. 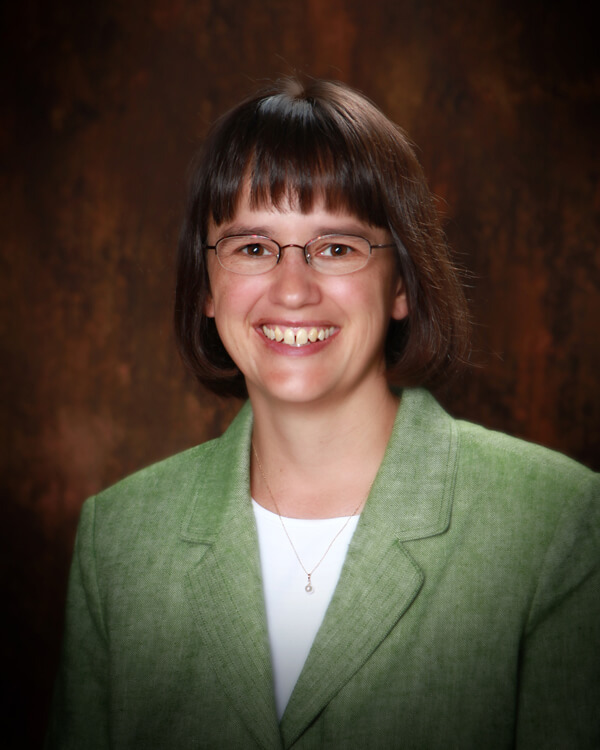 She received her Master’s Degree in Nursing from Indiana University in 1998, and worked full time as a CPNP in Indianapolis for 12 years prior to joining Cottonwood Pediatrics in 2011. In the years between earning her Bachelor’s of Science in Nursing at Eastern Mennonite University and her graduate degree, Marla worked as an RN in inpatient pediatrics, pediatric homecare, and labor and delivery. She is interested in setting patterns for prevention early by helping patients and their families set healthy habits from the start, and she believes in involving parents in their child’s treatment plans. She is an advocate of breastfeeding and immunization for children, and seeks to keep children on a healthy path, physically, emotionally and psychologically. Marla grew up in North Dakota and Iowa, the daughter of a community family practice doctor. She had many role models in teaching and nursing, so it was a natural choice to become a nurse. Marla became involved with children when she served as a counselor at Camp Amigo in Sturgis, MI, a Mennonite Church-sponsored camp. Her decision to be a pediatric nurse was solidified after doing an externship on a pediatric floor during her junior year at EMU. After working with the pediatric group in Indiana, Marla and her husband Warren, a registered nurse, moved to a small acreage on the Harvey-Marion County line, across the road from their grandchildren. Outside of work, Marla spends time with family, gardening, raising an assortment of farm animals, enjoying the outdoors, baking, quilting, or traveling to visit extended family.